When it comes to making tea “the right way,” everyone has their own opinion. 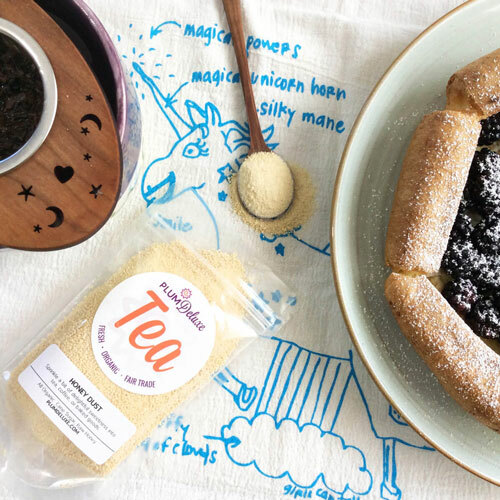 What kind of tea is best, how much to use, water temperature, brewing vessel — these and more are all factors when it comes time to brew a cuppa. 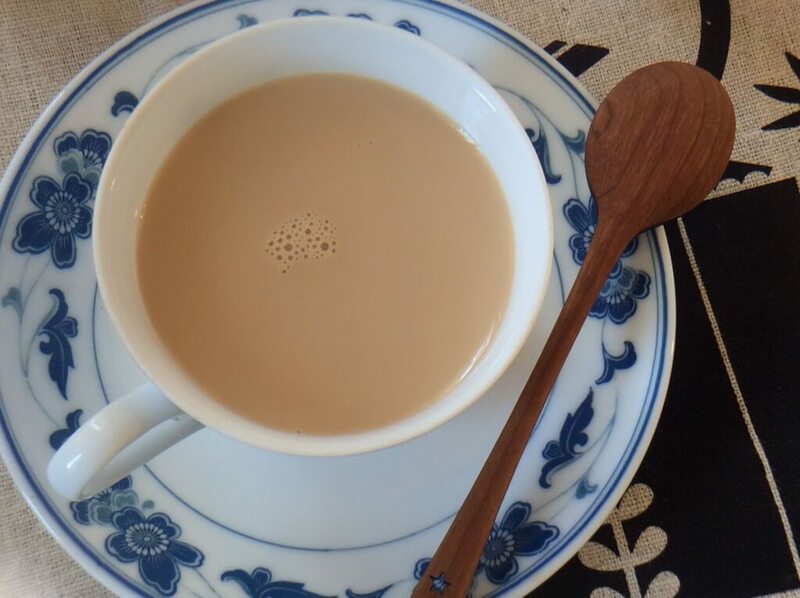 The British even have an ongoing argument over whether the milk or the tea goes into the cup first; there are scientists who have actually taken the time to parse it out. 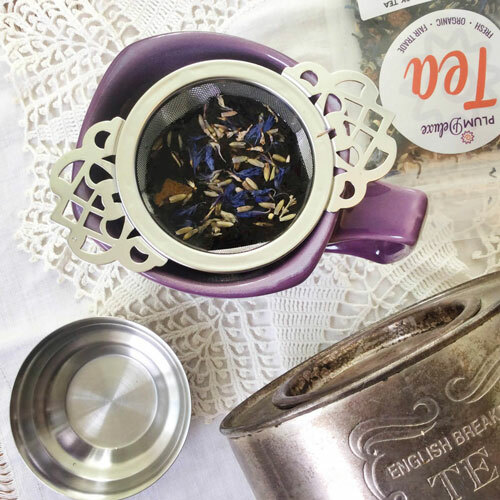 Well, we here at Plum Deluxe have our own opinions, and since we find a lot of similarities between life and brewing a cup of tea, we thought we’d explore some of them with you. 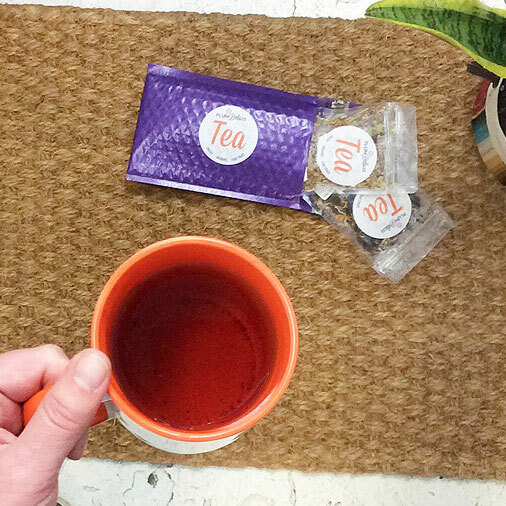 The obvious first step is to decide what tea you’re going to drink. Tea can be paired with a certain kind of weather, specific mood or feeling, or the kind of company you’ll keep while drinking it. There’s a right tea for every occasion, just as there’s also a right word or action for every situation. The twist: You get to determine what’s right for you. Hooray for autonomy in life and tea! 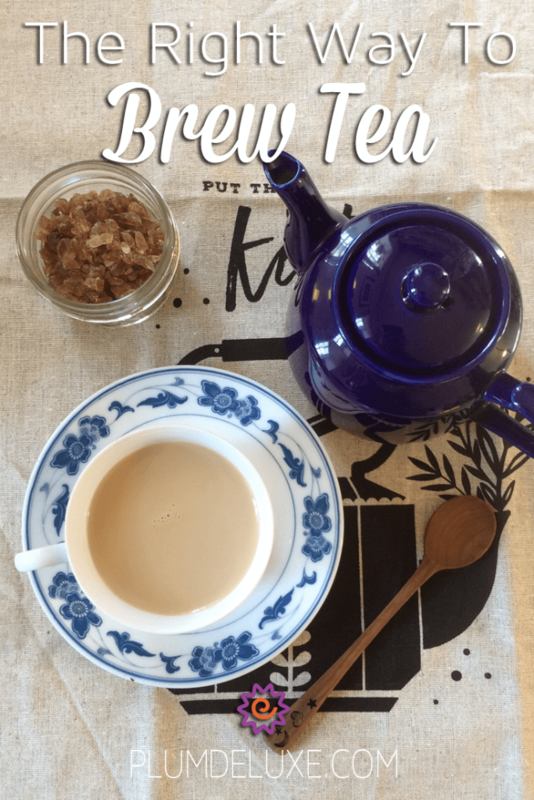 Different teas do best in different brewing vessels — not unlike the way people have different learning styles or the way various life situations call for different approaches and solutions. 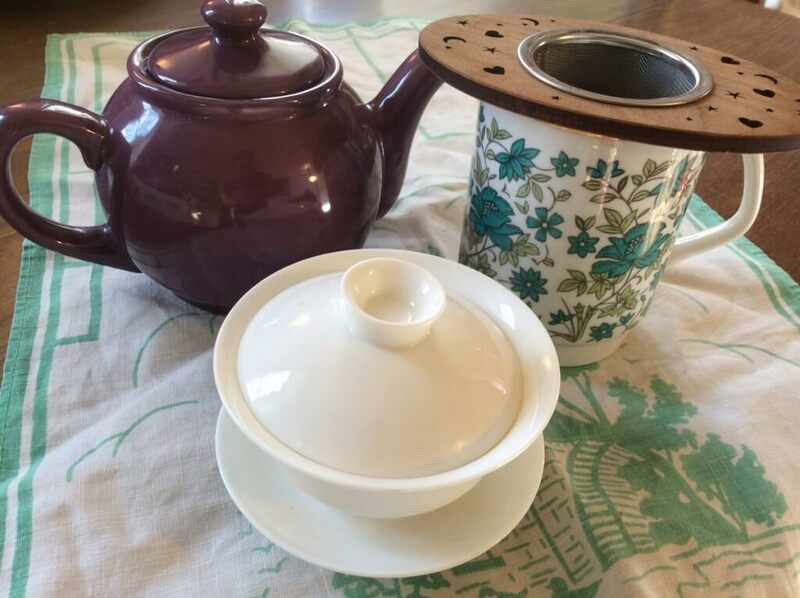 Green tea, for instance, might call for use of a gaiwan, an herbal might do best in a mug with mesh infuser, and a black tea could be prepared in a teapot. Maybe all you want is a single cup, or maybe you want to go all out with a fancy bone china tea service. Choose the vessel that best fits the tea and the occasion. Big scoop or small? All in or just dipping a toe? Neither is inherently wrong, in tea or in life. You do you. Water temperature is maybe the number two most important part of a good cup of tea (after quality tea leaves, of course). The amount of heat you use while brewing should change depending on which tea you’re making. Black and herbal teas need hotter water, while green and white teas require lower temperatures to keep them from burning. Similarly, we all respond differently to stress, and the “heat” of life can bring out various qualities in ourselves. Sugar or honey? Milk or cream? (Or even flavored cream!) All or none? 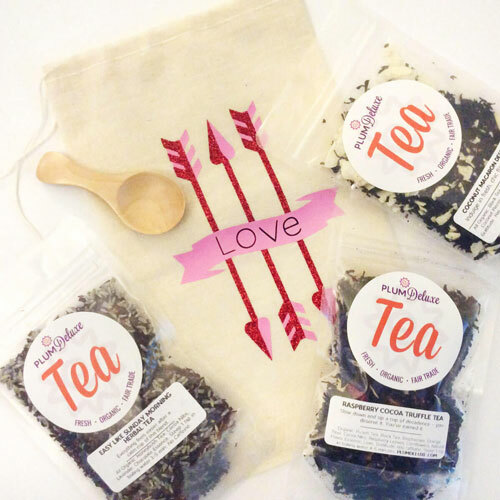 Whatever extra bits of goodness you add to your tea, they will change the beverage, making it something special just for you. Similarly, we get to decide what stays and goes in our lives. What goodness will you add for your perfect blend? The truth is, there is no real right or wrong way to brew tea, just like there is no right or wrong way to be you. Your life, like your cup of tea, is just that: yours. Take some time to lovingly and mindfully enjoy it.